London Hotels, Guest houses and bed & breakfast accommodation in around near Swiss Cottage all with real-time, confirmed online reservations. 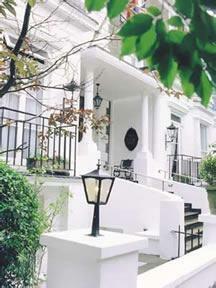 London Hotels in Swiss Cottage offering cheap rates for business, leisure, family holidays, vacations. Swiss Cottage is an area of North-west London in the Borough of Camden. 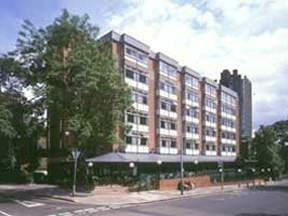 Swiss Cottage is served by Swiss Cottage tube station and Finchley Road tube station. London Marriott Hotel Regents Park is just a few minutes from local attractions including the Lords Cricket Ground and London Zoo and the fabulous shops of Oxford Street, the London Marriott Hotel Regents Park is the perfect place for any occasion. Facilities include an extensive leisure club with swimming pool, steam room, sauna and gym. For contemporary cuisine visit the Mediterrano Restaurant, or for a more informal menu the Chat Café Bar is ideal. 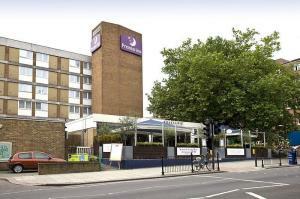 In London's leafy Hampstead, close to Hampstead Heath and Kenwood House, this Premier Inn hotel offers comfortable, family-friendly rooms and an on-site Brasserie Chez Gerard restaurant. 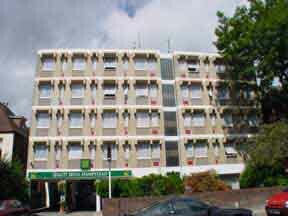 This recently refurbished purpose-built hotel offers Wi-Fi and high standards of service along with a FREE car park. 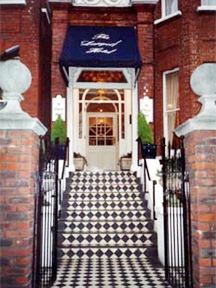 The hotel is close to Finchley Road Tube (3 stops to the West End) and the ExCeL and London City Airport rail line.